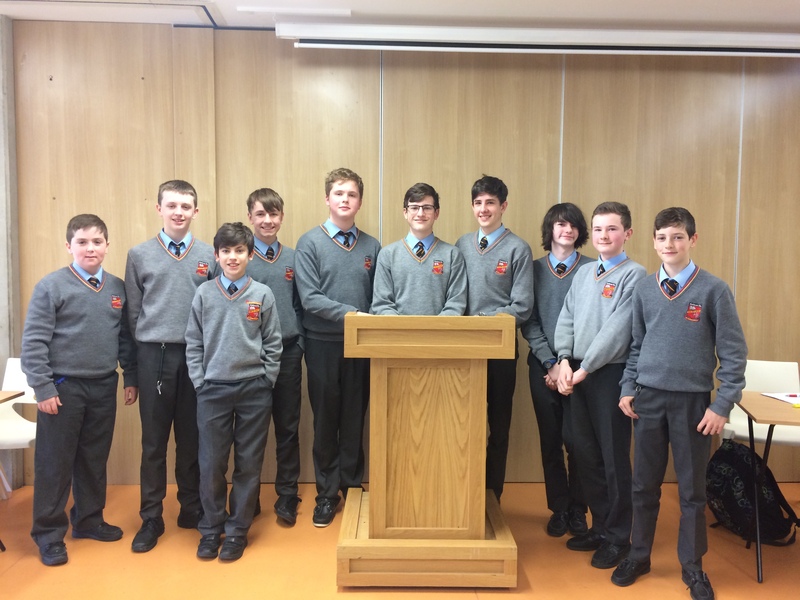 The First Year Debating Final was held today in Ardscoil Rís. 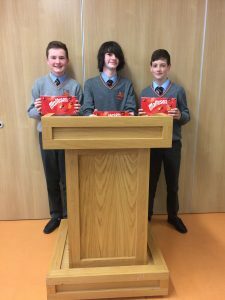 The motion was “Ireland would be better off leaving the EU”. The winning team consisted of Jacob Aylmer, Fionn O’Sullivan and Cormac Benson. Pictured below are the finalists from O’Flynn and O’Carolan with their TY mentors.